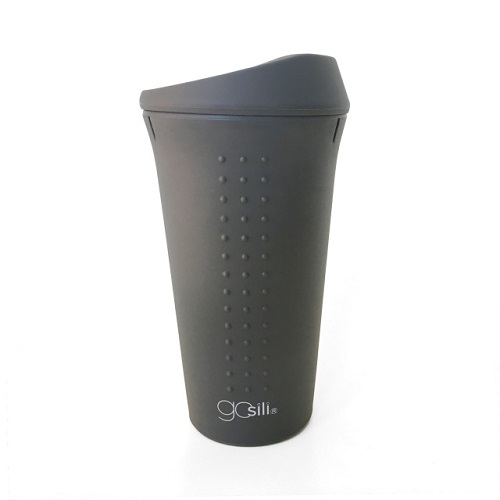 First 16oz All Silicone To-Go Coffee and Tea Cup that holds its shape! These 100% cotton 1-ply flannel napkins are perfect for at home or for your little one's to take to school! I own a glass travel mug, but my husband has a habit of breaking things... So, I got him this mug. It works great, and is super easy to clean. 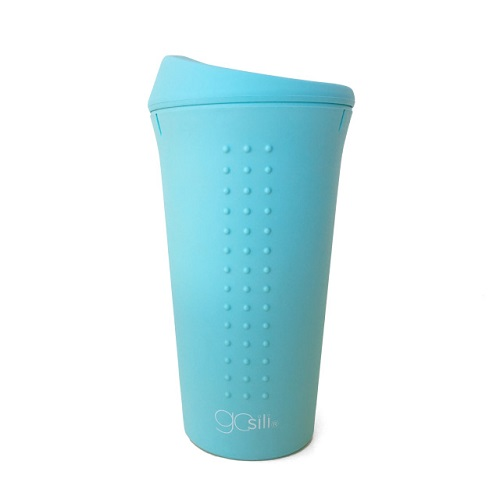 It also allows the coffee to keep a clean pure taste like glass does. 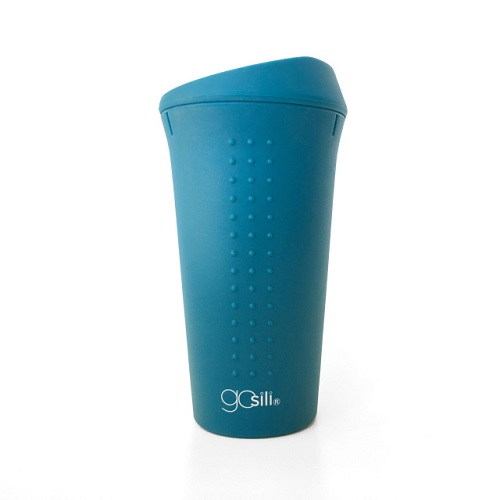 Hot liquids in plastic is asking for high amounts of leaching into your beverage and metal travel mugs change the flavor of the coffee. 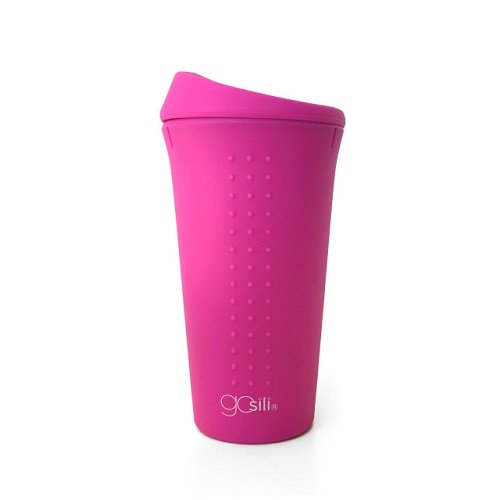 I love this travel mug! It's easy to clean, microwavable... my mother in law saw my mug and loved that it squished lol she asked me to buy her one, so I did! And she keeps raving about how much she loves her mug for work. I use mine at home. i think it holds an adequate amount for my tastes without my coffee getting too cold too soon. But on the rare occurance my coffee is forgotten (who am i kidding I forget my coffee a lot), microwaving it doesn't lend a weird taste to the coffee (a concern I had considering it's silicon). I love this cup!